The culprit is obvious: it’s winter in New York City. 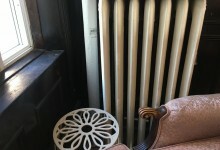 That means a combination of cold weather, low humidity, and overheated apartments, especially if you live in an older place with clanging radiators and can’t control the temperature. “Your sinuses and your lungs need humidified air for their best health,” says Dr. Jordan S. Josephson, a sinus and nasal specialist at Lenox Hill Hospital. He recommends his patients start getting out their humidifiers in October, and use them until the weather starts warming up again. Doing so can help ease colds, sinus problems, coughing, and even snoring. 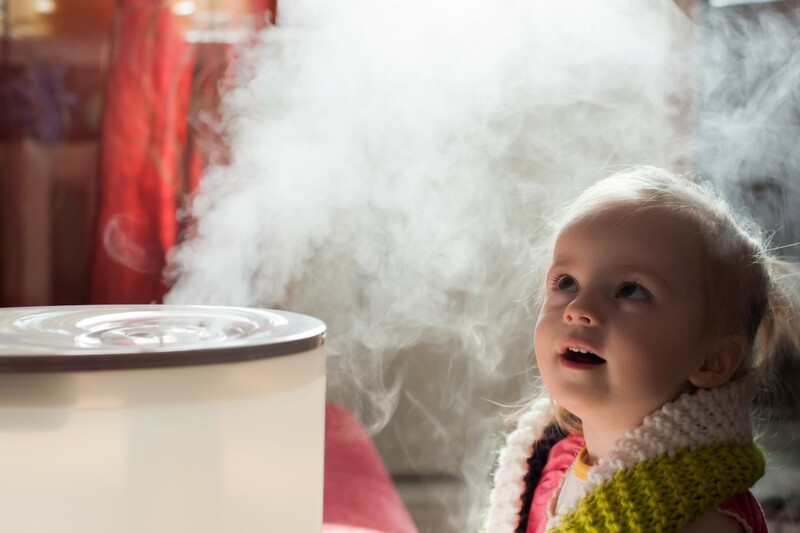 But before you buy, “You have to ask yourself, ‘Are you ready to be a humidifier parent?’” says Tim Heffernan, a writer and editor at Wirecutter, a product review website owned by The New York Times. Because there’s more involved than just plugging in a small appliance and breathing deeply. 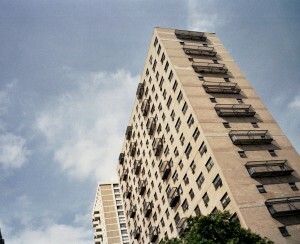 Heffernan has tested humidifiers in laboratory-controlled conditions, as well as in eight-hour shifts at his apartment in Queens, looking for how easy they are to clean, among other factors. Fair warning: if you’re someone who can’t keep houseplants alive or keep up with other regular chores, this should ring alarm bells. Humidifier users should clean the machines at least once a week, or risk getting “humidifier lung,” from breathing in bacteria that can grow in a warm, wet environment. It turns out a dirty humidifier can actually make you feel a lot worse than no humidifier at all. Additionally, you need to make sure you don’t over-humidify your space, because that can cause mold and mildew to grow in your walls. The Environmental Protection Agency suggests trying to maintain humidity between 30 and 50 percent, but if you’re like most people, you don’t exactly have a hygrometer handy, so be sure to avoid letting your windows steam up, or letting water pool on the floor by the unit. If you’re ready to commit to regular cleanings, then it’s time to figure out which humidifier to buy. Leah Drill, a spokeswoman for Bed, Bath & Beyond, gave us a breakdown of the main types of humidifiers, and their pros and cons. These increase humidity levels by blowing air over a moisturized wick, which causes water to evaporate into the air. Pros: These don’t over-saturate the air, and they tend not to use very much power. Cons: You have to replace the wicking filter, and thanks to their fan mechanism, they are generally louder than other types of humidifiers (although some people find this white noise nice). 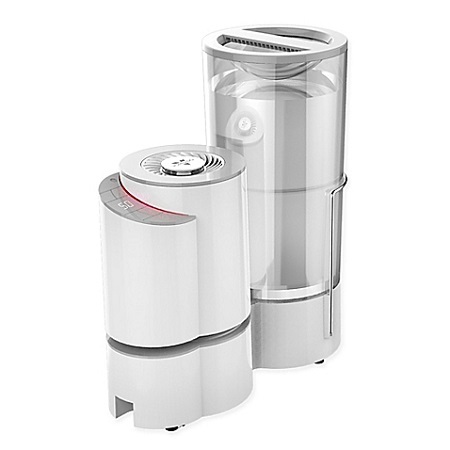 Models to consider: Boneco W200 Humidifier/Air Washer (above) and Swizz Style Stadler Form Robert Air Purifier. Worth noting: Wirecutter’s top pick for a humidifier, the Honeywell HCM-350 Germ-Free Humidifier, is an evaporative humidifier. 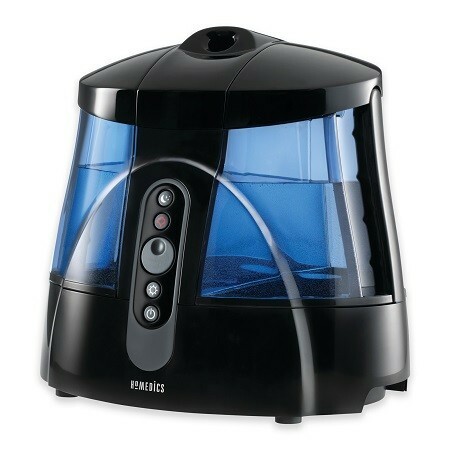 A big bonus is that it’s easier to keep clean than other humidifiers, because the parts that touch water are not connected to electronic components, and are submersible, and there are no sharp edges. These use ultrasonic vibrations, similar to those of a speaker, to convert water into super-fine particles that are dispersed into the air. Pros: They are quiet, and don’t need a filter. Cons: Evaporative models leave water minerals behind, whereas these propel them into the air, which can cause a harmless white dust to build up on nearby surfaces. Some models, such as the HoMedics Warm & Cool Mist Ultrasonic Humidifier (above) have a de-mineralization cartridge to help with this problem. 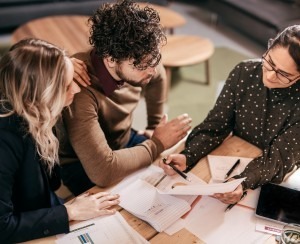 These humidifiers can also over-humidify the air, but many models come with an automatic mode that shuts the machine off once the air reaches a certain level of dampness. Other models to consider: The Crane Ultrasonic Cool Mist Drop Shape Humidifier and the Boneco Air-O-Swiss Digital Cool or Warm Mist Ultrasonic Humidifier. These use boiling water to create a warm or cool steam. Pros: They're hygienic, because the water reaches a boiling point. Cons: Minerals can build up in the tanks, and they can be noisy. Heffernan also points out they can be energy hogs, and some models can burn you, which is especially a concern if you have small children around. Models to consider: The Crane USA Warm Mist Humidifier and the Vornado Element A Humidifier (above). And Wirecutter suggests that if you really want a warm mist option, the Vicks Warm Mist V750 is inexpensive and the unit stayed the coolest. The easiest way to keep these clean is to use a half-and-half mixture of white vinegar and water, which Drill recommends letting sit in the base and on other exposed parts of the humidifier for about a half hour. Then use a soft cloth or brush to clean, and rinse with fresh water. 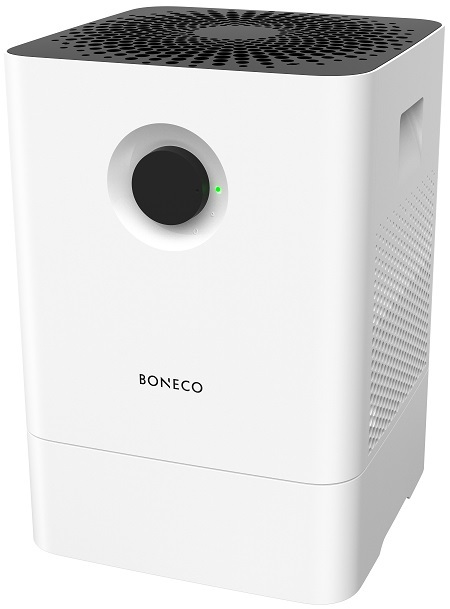 There are also de-calcifiers and cleaners on the market, including the Crane Humidifier Cleaner and the Boneco Air-O-Swiss EZCal Humidifier Cleaner and Descaler. If your humidifier has filters or wicks, make sure you’re cleaning and letting those dry as well. Some people rotate them so one is drying while the other is in use. If all that doesn't sound like too much of a headache, go for it. Your sinuses may end up thanking you for going to the effort it takes to put some humidity back into your New York City apartment.